Oxford is a great location for conferences and events. The city has a great selection of large scale venues from the modern and contemporary venues to the beautiful University of Oxford colleges. 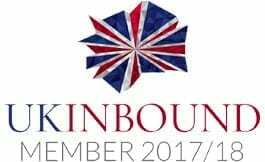 Delegates are also spoilt for choice for pre and post event activities with all the main attractions within easy walking distance. Here we pick out 6 of the very best large conference and event venues in Oxford. From concerts to conventions, incentive and award celebrations, workshops to weddings, exhibitions to examinations, The King’s Centre offers over 30,000 square feet of flexible space to fit the needs of your event. It’s located 10 minutes’ walk from Oxford train centre and an easy reach of Oxford’s many attractions and hotels. Capacity: Can accommodate up to 1,000 visitors. 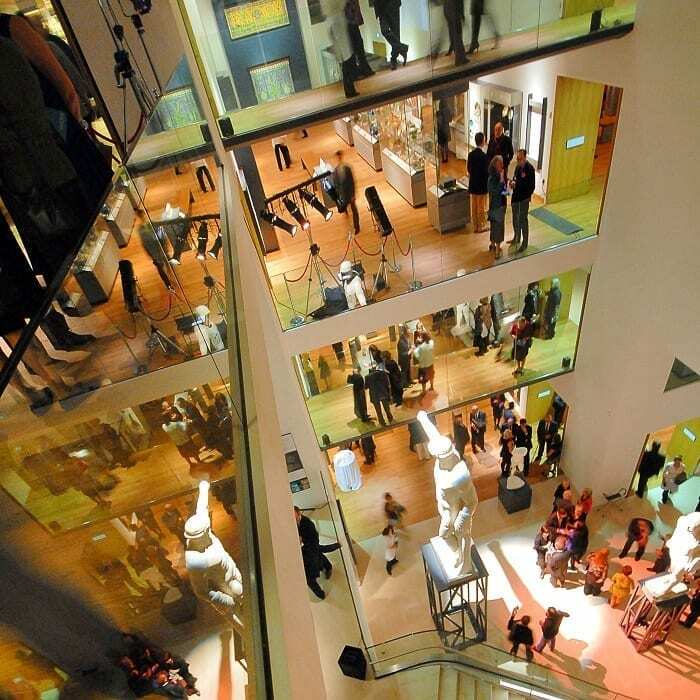 With exhibition space spanning five floors, capacity for up to 900 delegates and art galleries contrasted by light-filled contemporary rooms, the Ashmolean’s versatile and engaging architecture plays host to national conventions, global forums, and large-scale trade shows. Paintings by Old Masters and world-class collections sit comfortably alongside corporate stands and stages providing compelling backdrops for high-profile events. Home to Oxford United football club and one of the largest meetings and event spaces in Oxfordshire, The Kassam Conference and Events Centre offers complete versatility. Large or small, formal or relaxed, high tech or traditional they have everything you need for your next event. Capacity: 1 to 600 with 2,000 free car parking spaces. The Oxford Town Hall is a historical and versatile venue located in central Oxford. Whether you are looking to host an award ceremony, music concert or a festival, the Main Hall can host up to 700 people. Conference@OxfordSaïd is one of the UK’s leading conference, meeting and event providers in Oxford offering high-quality function and event spaces, located in two unique world-class conference venues. Equipped with the latest audio-visual facilities, as well as a dedicated and friendly team, they have flexible spaces allowing them to hold exhibitions at both sites. Capacity: Can accommodate exhibitions with up to 30 stands. With 63 stunning venues located in the heart of Oxford, Conference Oxford delivers the University’s world-renowned exhibition facilities to your fingertips. Their convenient locations combined with iconic architecture are why more and more exhibitors choose the University of Oxford – from International ComicCon to the Oxford Wine Festival. Capacity: Up to 84, 3m x 2m exhibition stalls and 1,000 visitors. For help and advice on which venue is the best for your next conference and event, contact the Experience Oxfordshire on 01865 686443 or send an enquiry.